Homecoming on December 3, 1949. Reported from replacement depot for duty as Platoon Leader on 4 Oct 1944.
and Camp Van Dorn, Miss. 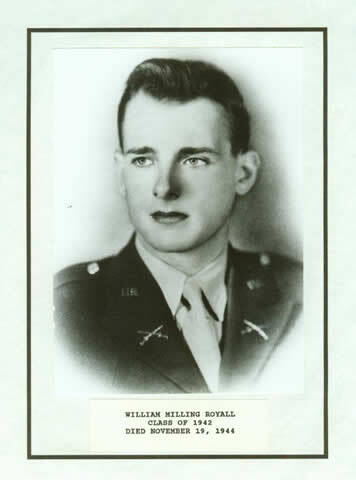 During his stay in the States he successfully completed two courses at Fort Benning, Ga.
a veteran of the World War. – Source: The State, Columbia, S.C., 13 December 1944, p.2. as part of Ocean Drive. 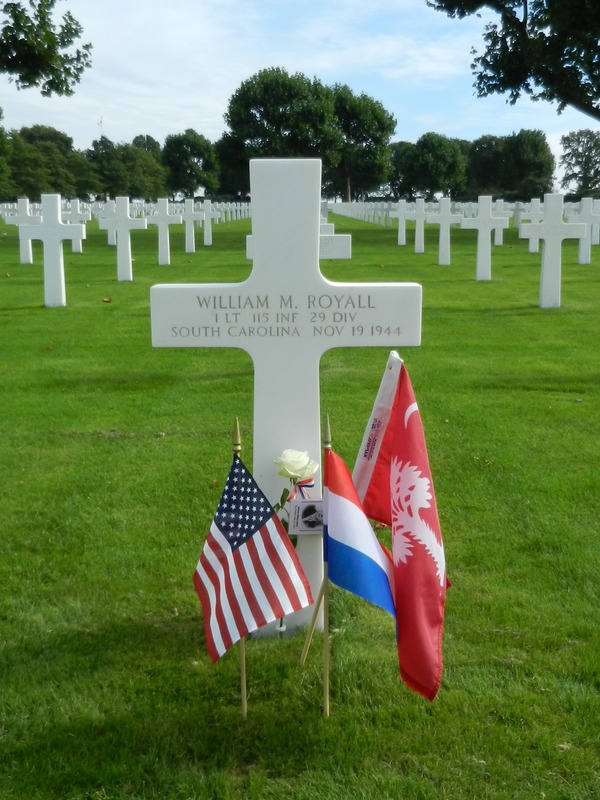 I was fortunate to visit the Royalls many summers at both places. Gloom, impenetrable gloom, settled over me when the time came to leave Florence in January 1945.